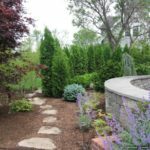 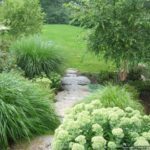 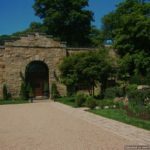 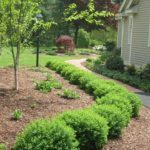 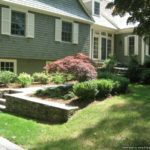 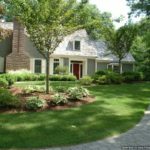 Why Hire Retaining Wall Contractors in Boxford Massachusetts from Corliss Landscape & Irrigation? 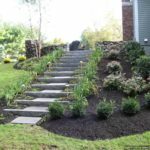 Most people understand that when it comes to any kind of construction work, improper installation, skimping on material, and taking shortcuts will almost always result in problems down the line. 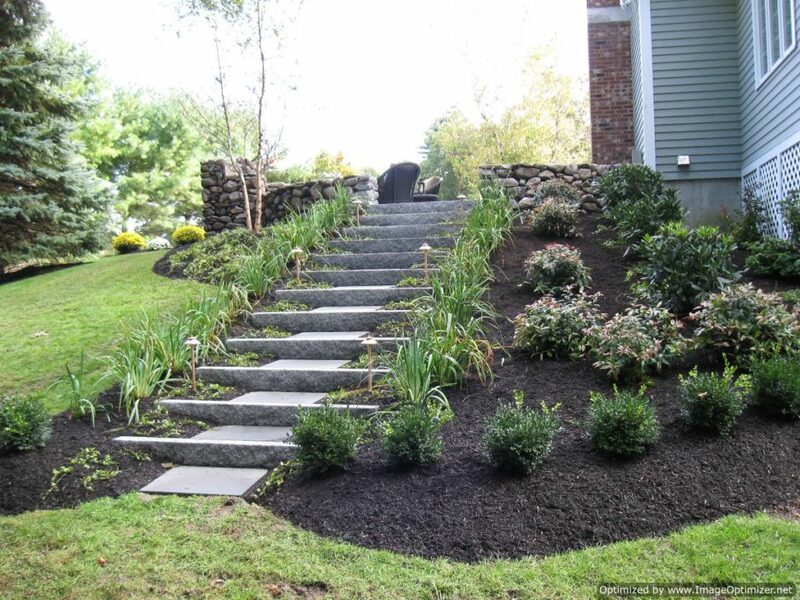 Poorly constructed retaining walls will eventually fail. 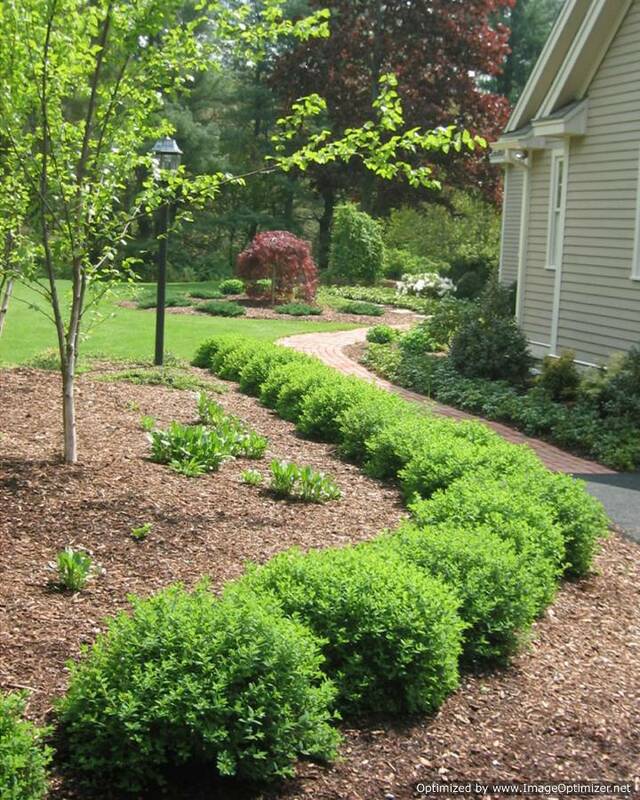 Improper grading will also result in drainage problems and soil erosion. 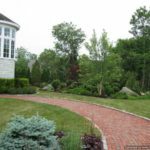 Concrete will crack, pavers will sink and the list goes on and on. 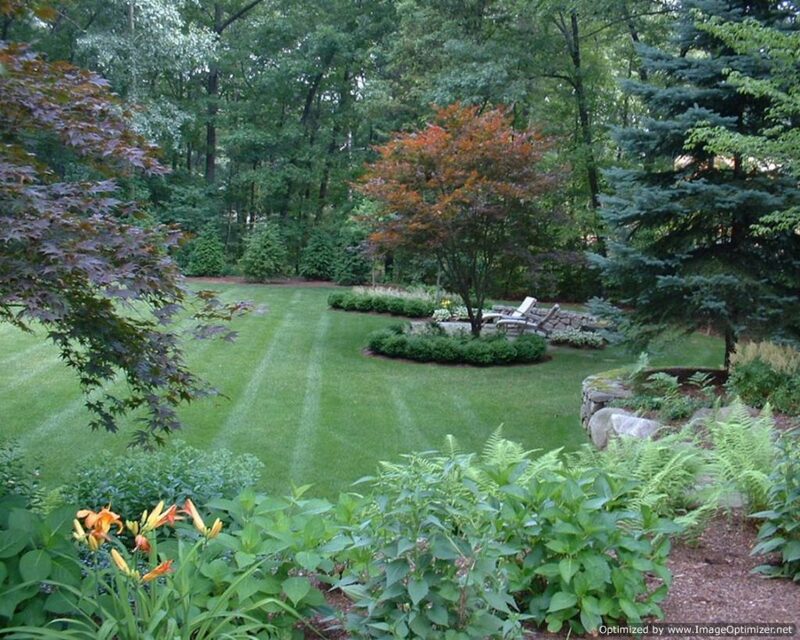 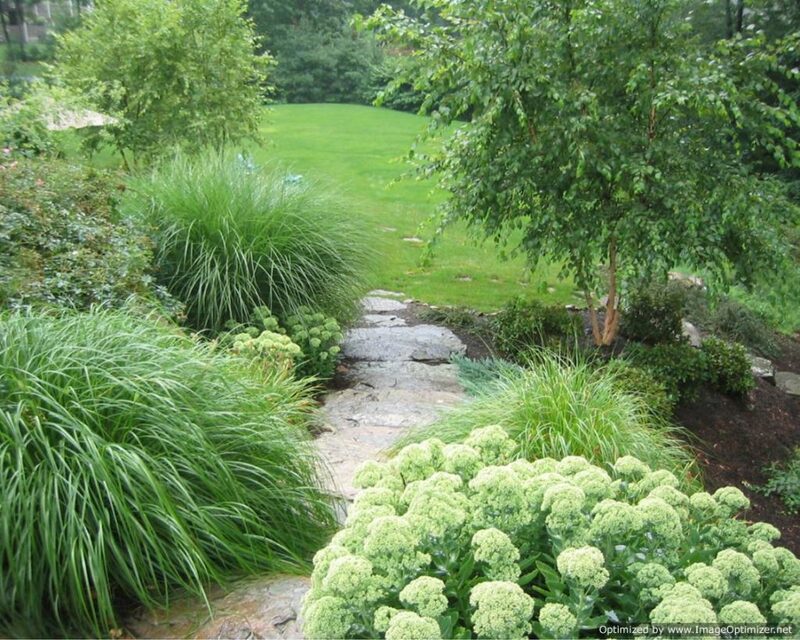 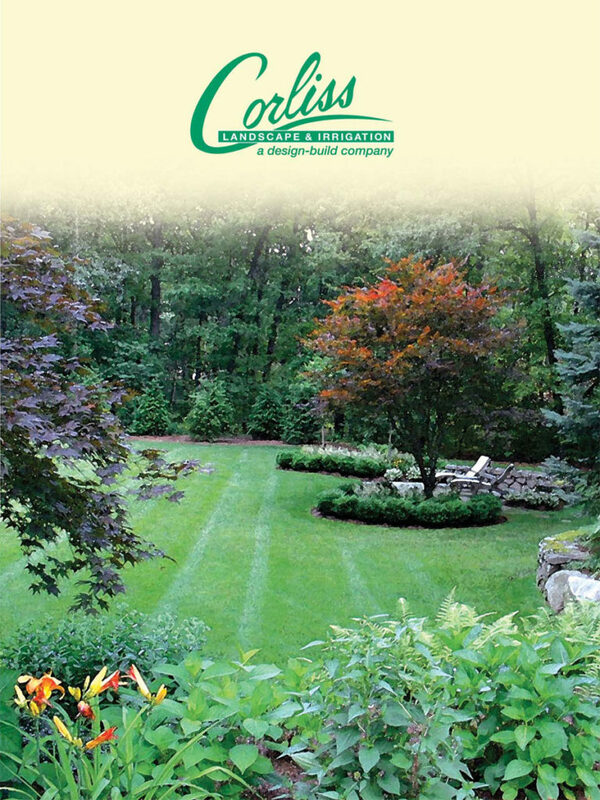 At Corliss Landscape & Irrigation, we believe in doing it right at the first time. 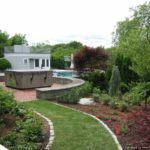 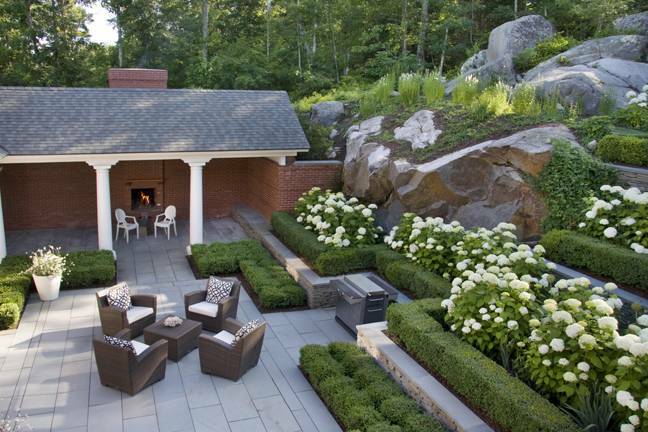 We use high-quality, durable materials and take the time to install everything properly from the bottom up by employing qualified and experienced retaining wall contractors in Boxford MA. 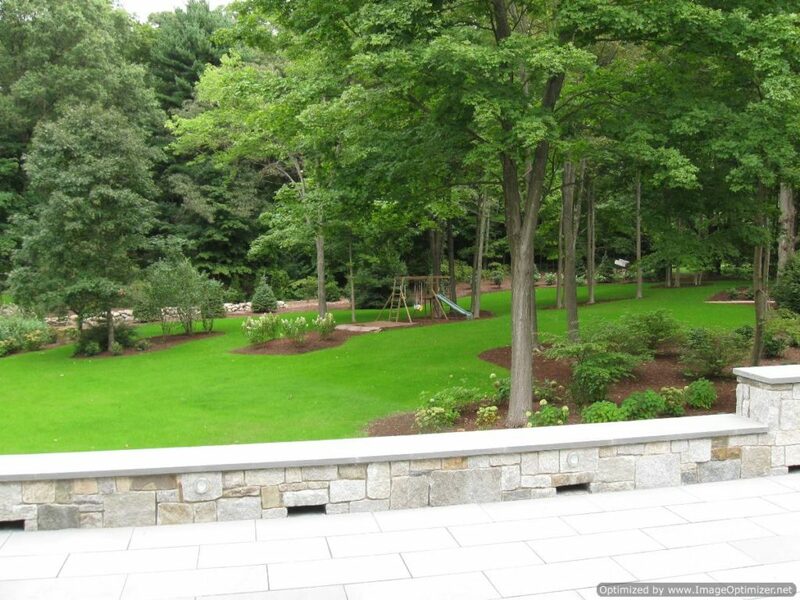 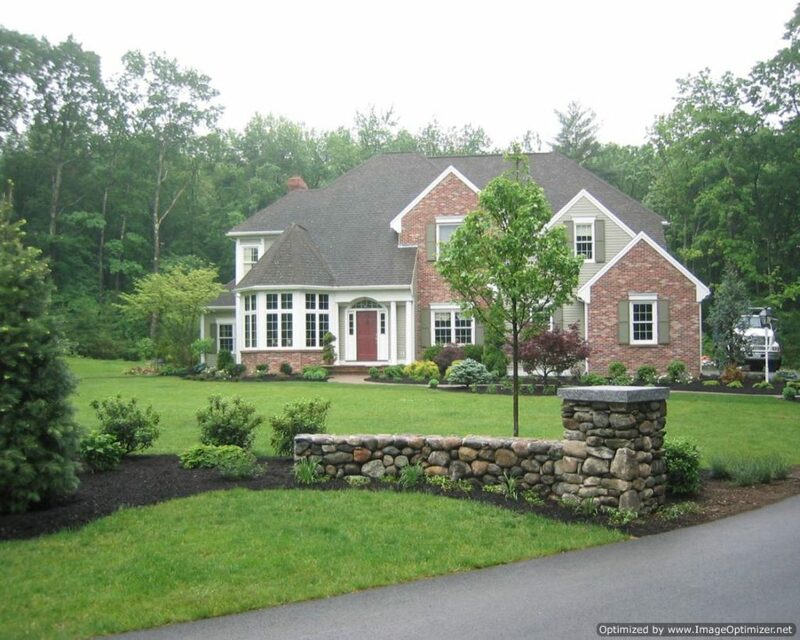 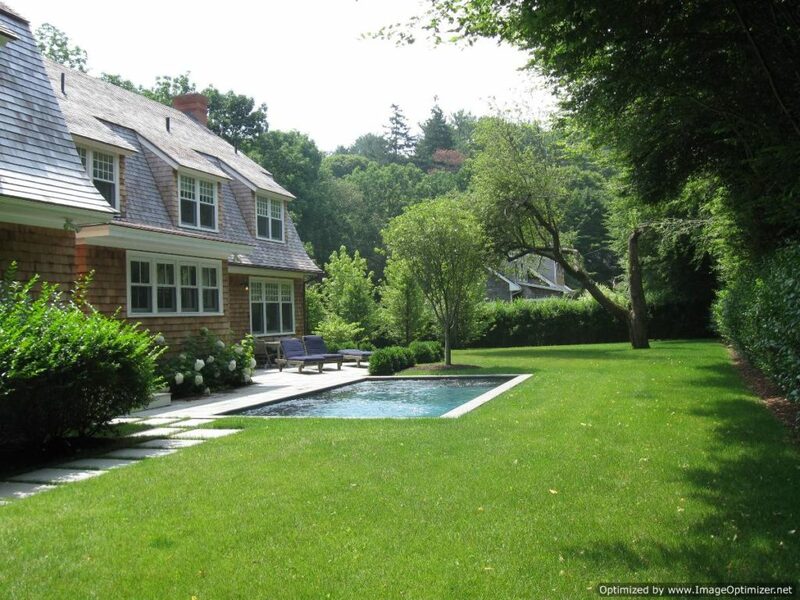 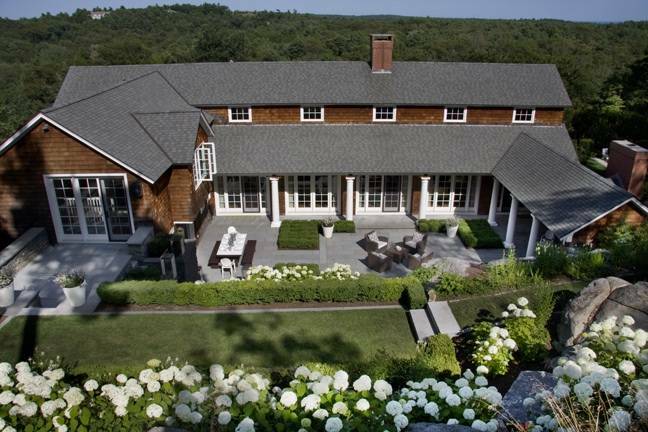 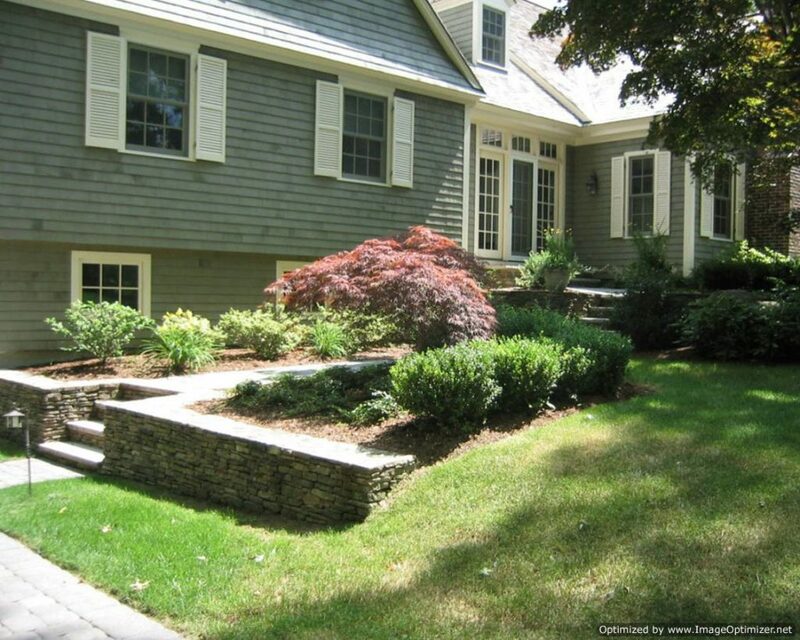 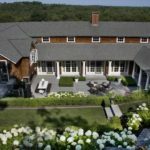 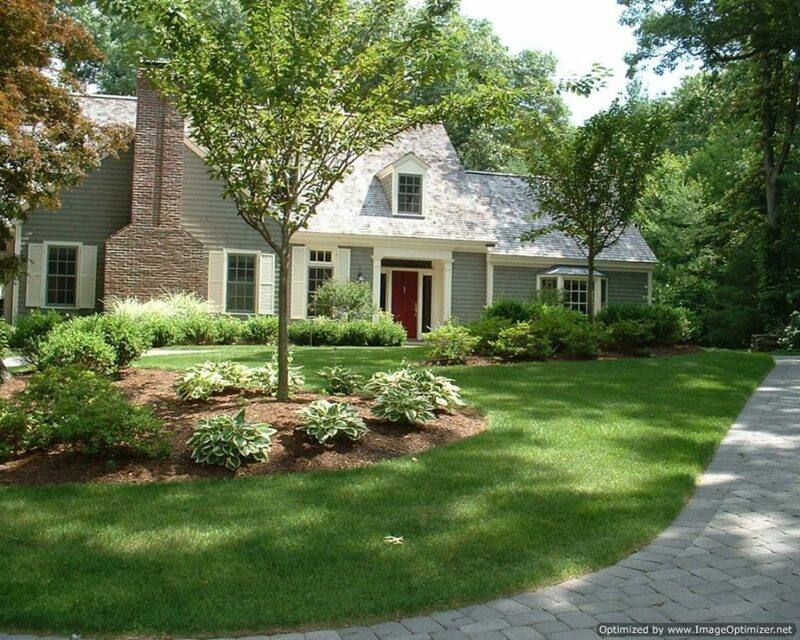 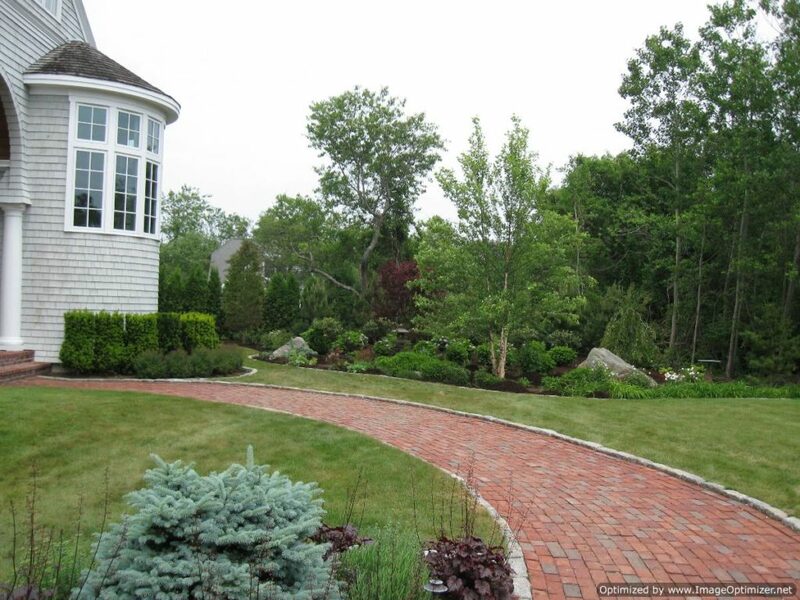 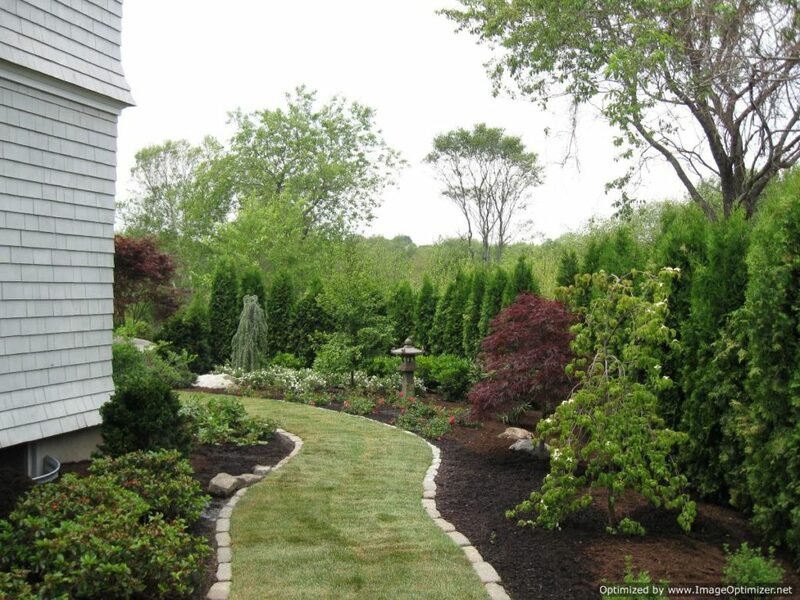 What Makes Boxford MA Retaining Wall Contractors from Corliss Landscape & Irrigation a Better Hiring Choice for Clients? 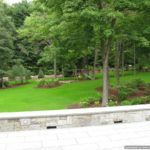 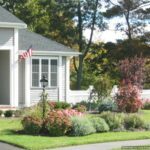 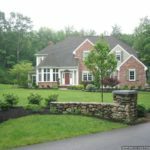 Hiring our professional retaining wall contractors in Boxford Massachusetts has always had its benefits without getting you involved in hassles of any kind. 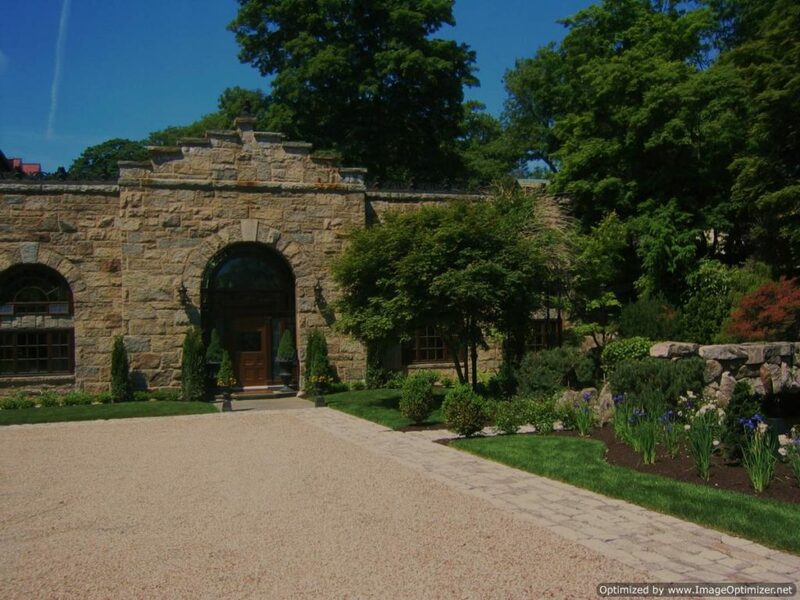 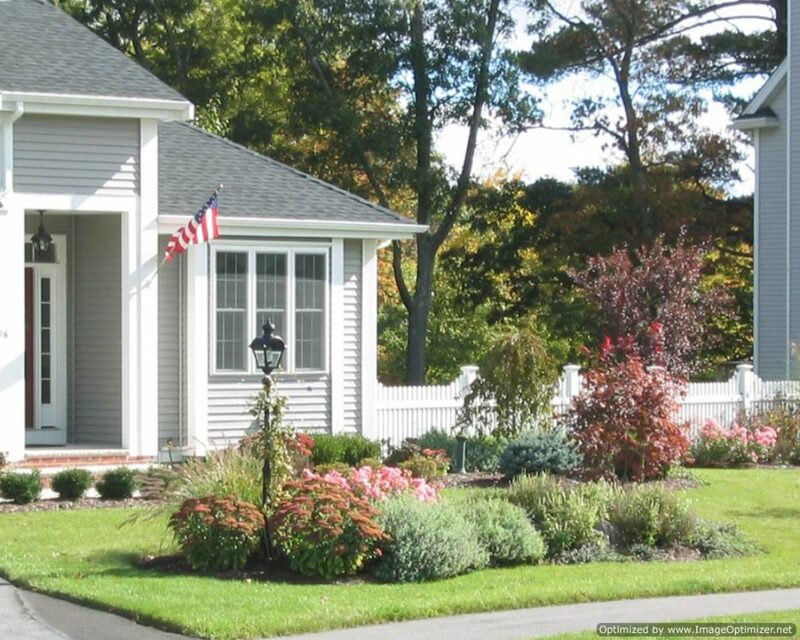 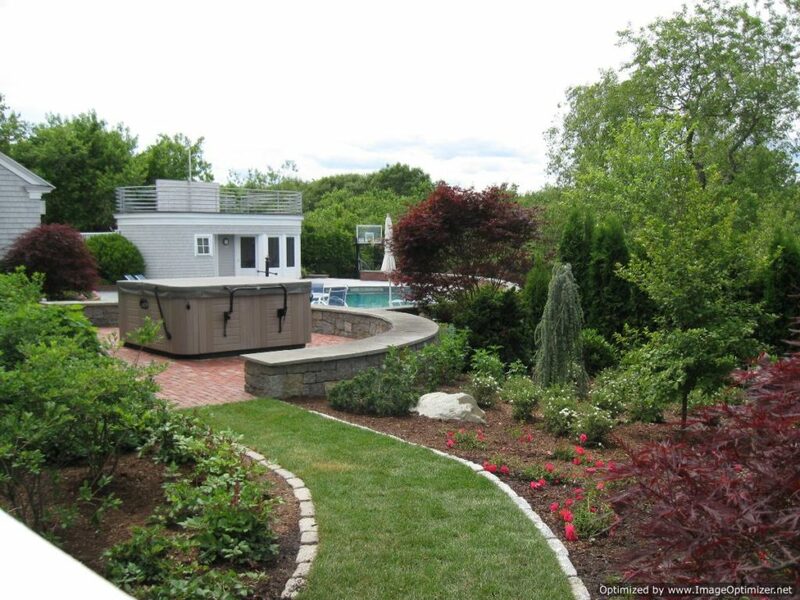 You can always be sure of the work done by our Boxford MA retaining wall contractors as they are expert, experienced and skilled individuals who are capable of getting the job done in a professional manner. 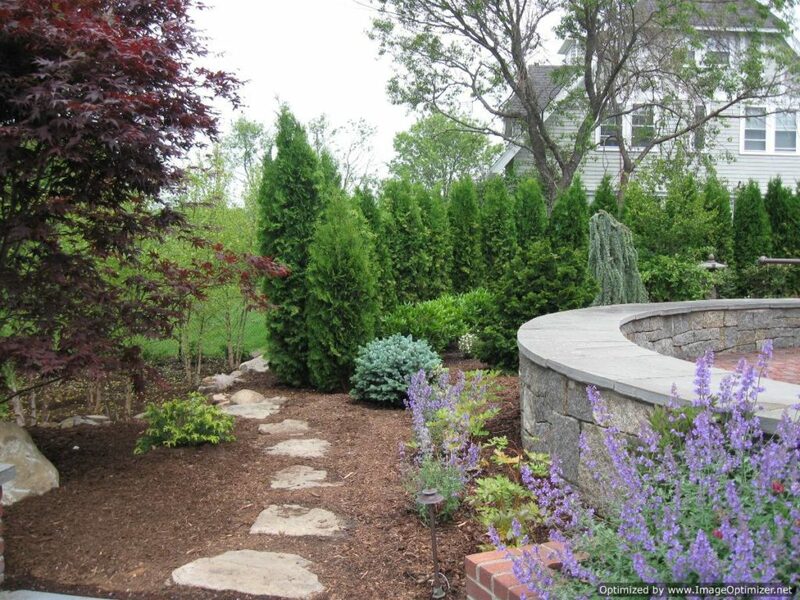 Retaining wall related work is not easy and should thus be done by people who have in-depth knowledge of the task. 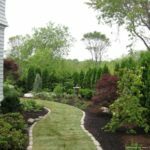 Besides, the contractors are well-informed about the set of tools and techniques which they use in accordance with the needs and requirements of each client. 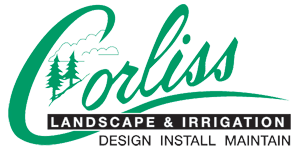 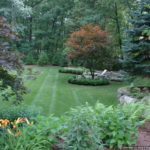 So, give us a call or drop an email regarding your needs and we’ll be happy to help you the same as we do for others at Corliss Landscape & Irrigation – the best & renowned retaining wall contractor in Boxford Massachusetts.